See below for submissions related to education & skills. 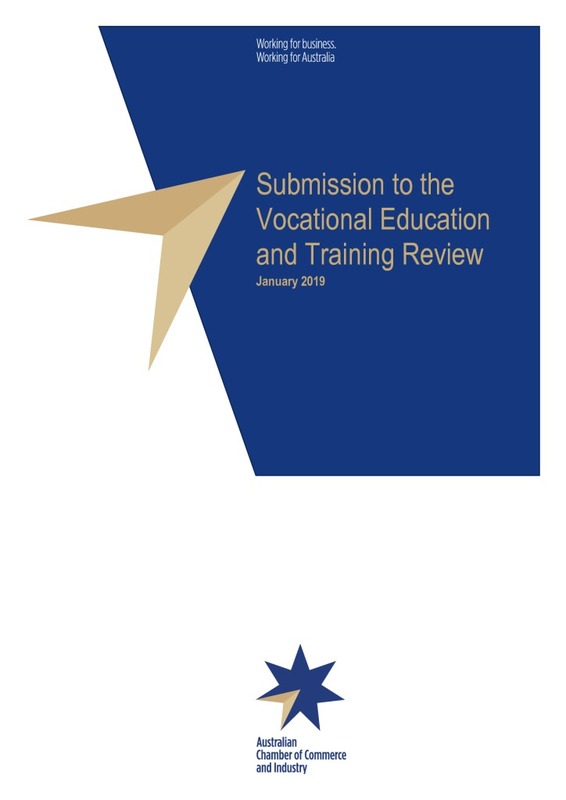 Vocational Education and Training (VET) is a highly valuable system developing the skills needed for a modern economy. 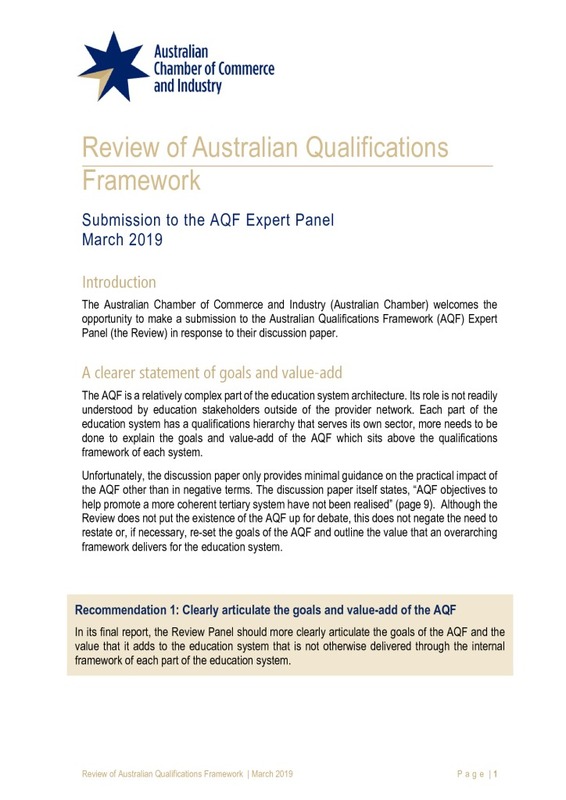 It is often associated with construction, electricians, printers, metal engineers, chefs, hairdressers and other sectors reliant on trade qualifications. 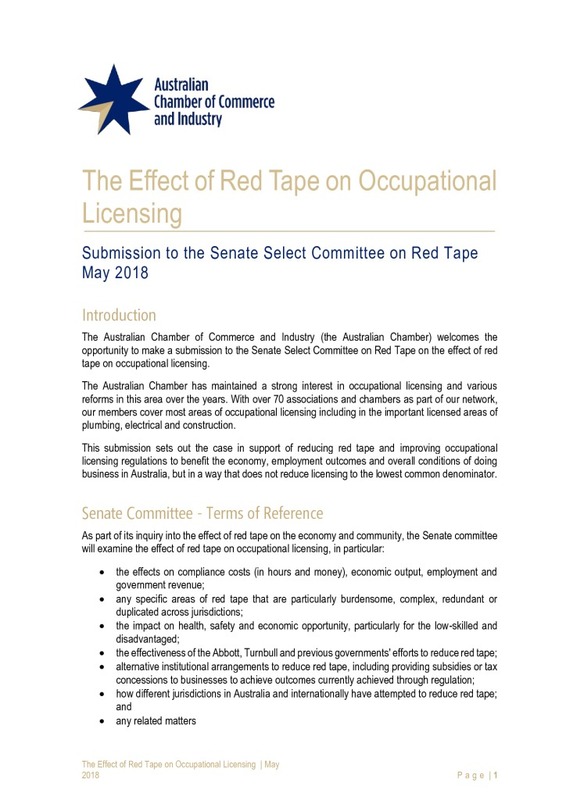 However, in reality, VET permeates the whole of society, developing and enhancing skills in occupations ranging from pilots to musicians; office workers to travel and real estate agents; and safety inspectors to enrolled nurses to name but a few. Attracting women to STEM study and work and retaining them in related careers is a challenge for many disciplines and occupations. Barriers are multi-faceted and range across a number of areas and therefore solutions need to be diverse as well. Over the years, a number of Departments have sought to address this issue and have launched initiatives. 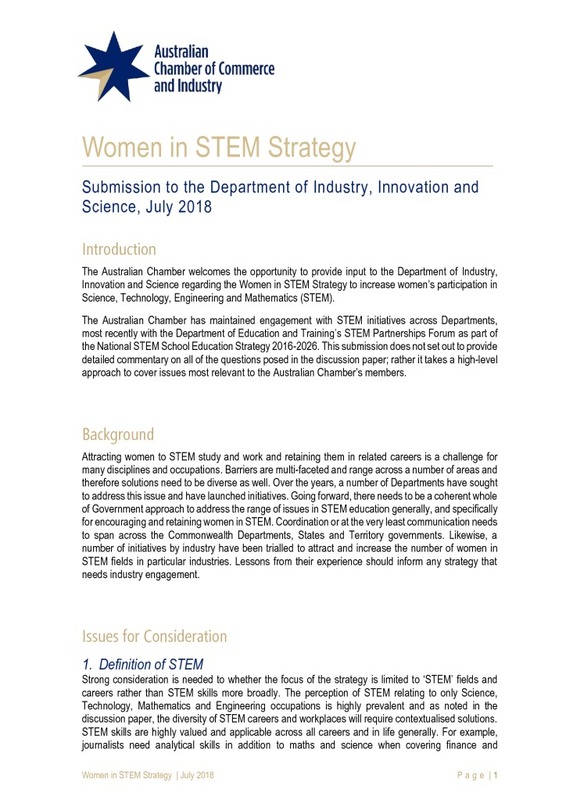 Going forward, there needs to be a coherent whole of Government approach to address the range of issues in STEM education generally, and specifically for encouraging and retaining women in STEM. Apprenticeships have a long and significant history in Australia as an effective model for work based learning. Apprenticeships are a cornerstone of industry led skills development. The work integrated learning model, combining theoretical, mostly off-the-job learning with on-the-job practical validation of those skills in a real work environment, is widely accepted as a successful and highly valued skills development pathway for individuals and employers. VET pathways, particularly apprenticeships and traineeships, have job-outcome results at around 80-90% at the end of training, compared to around 68% for those graduating from an undergraduate degree. 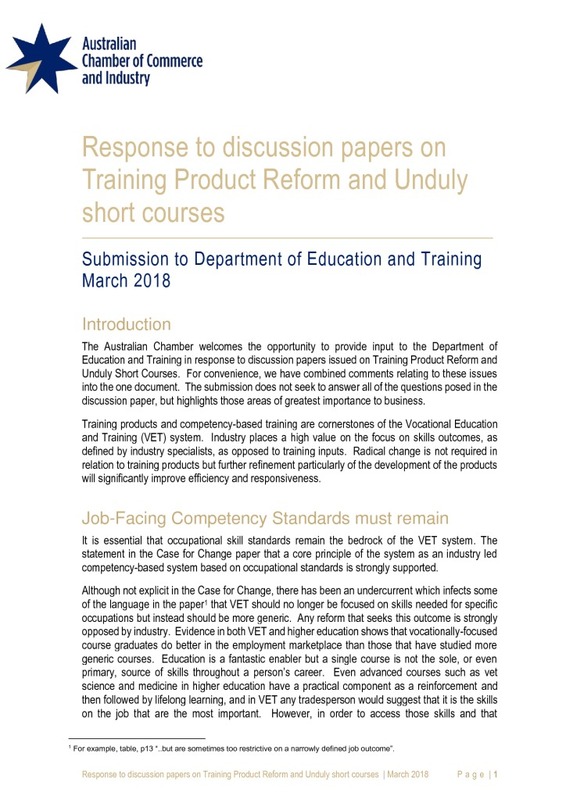 Training products and competency-based training are cornerstones of the Vocational Education and Training (VET) system. Industry places a high value on the focus on skills outcomes, as defined by industry specialists, as opposed to training inputs. Radical change is not required in relation to training products but further refinement particularly of the development of the products will significantly improve efficiency and responsiveness. Employers continue to see the strength of VET as the delivery of relevant technical skills suitable for modern workplaces.